When I was pregnant the naming of my child was a bit of an obsession. Ok, to be perfectly honest my husband and I had starting talking about it LONG before I was pregnant, so it was a long term commitment to the obsession. And there was the problem. I liked names like Max, Michael, and John, and my husband liked names like Levi and Asher. There never seemed to be any crossover. I wanted a name our child could find on a mug or a pencil when he wanted a keep sake. My husband wanted the road less traveled. Then I was pregnant and worried we just would never agree. Would my vote count double because I had morning sickness, I hoped? 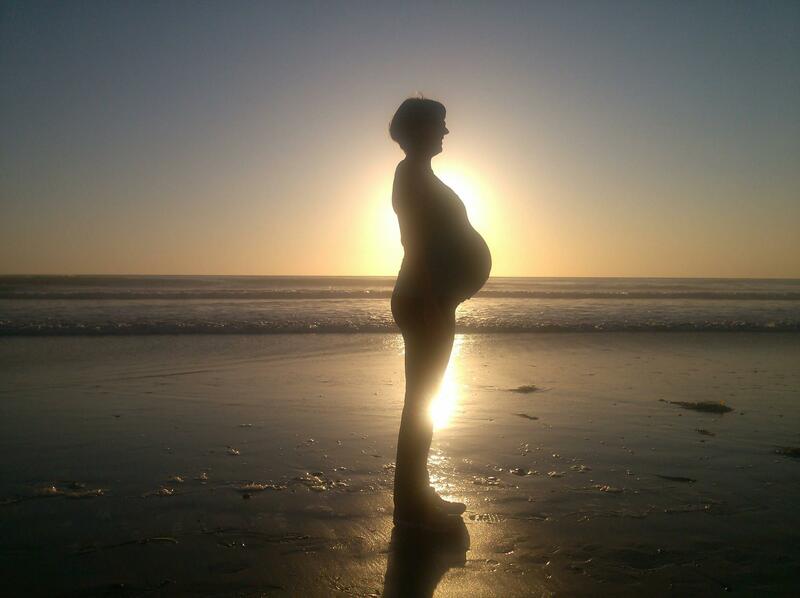 At 12 weeks pregnant I had an appointment with an energy worker, who, after hearing my stress about not seeing any way we could align, asked the magic question, “Have you asked your baby?” Duh, no! I talked to my baby about everything else. I talked to him long before I was pregnant. I knew I was having a boy. I had a feel for his energy, a feel for his soul. But, I hadn’t thought to ask him what he wanted his name to be. I call my husband and share what I got. An hour later he calls back after his google search and tells me the name means awakened, enlightened. 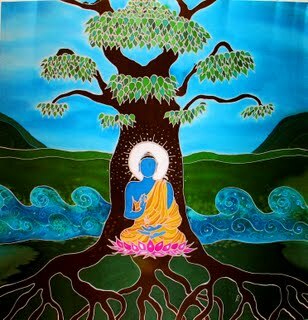 You see I had no knowing of the story of the Bodhi tree and Buddha finding enlightenment there. All I know is about 5 months before I got pregnant I had a vision for a logo that was the tree of life. Well, then of course I get home and looked up “Bodhi tree” and there it was! It looks remarkably like the tree of life! Bodhi Michael is now with us. I love his name. I love that he chose it. I love that it means awakened and enlightenment. I love that the Buddhist view of Bodhi is spiritual awakening and freedom from the cycle of life. I love how much I get to honor his divine knowing as a teacher and a perfect divine soul by having let him choose this name which is so fitting to him. I love that he, like his father, isn’t afraid of the road less traveled. I am so blessed. And after two months I am proud to report that when I tell people my son’s name I mostly keep breathing and don’t worry so much about what they’ll think about me. This master soul has already taught me so much.